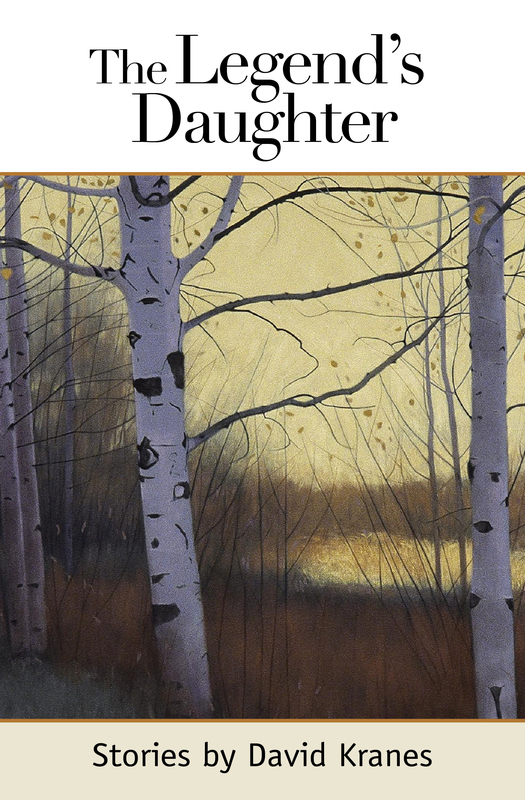 The stories in The Legend’s Daughter inhabit present-day Idaho where fires, streams, and landscapes ask—even demand—that individuals reconsider and reorient their lives. An award-winning playwright, David Kranes infuses this collection with swift dialogue and complicated characters, including a kayaking actor, a rebellious high school teacher, and a lipstick-loving fly fisherman. 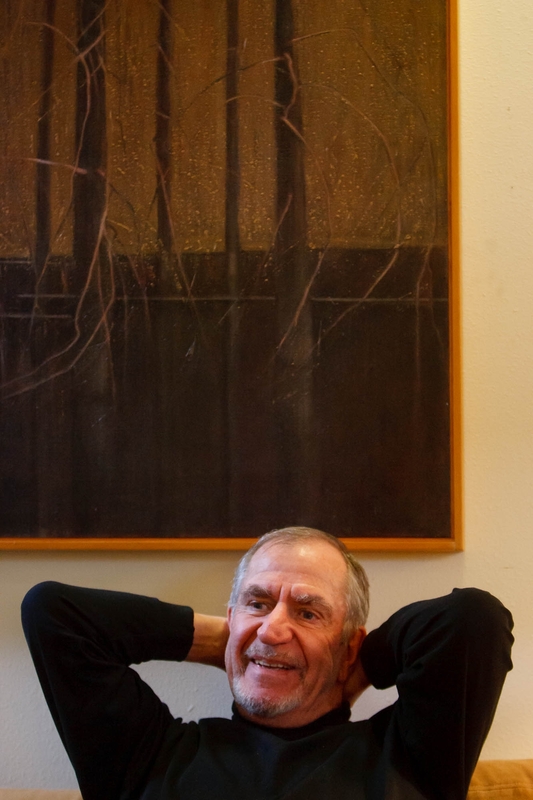 Listen to a conversation with David Kranes on RadioWest. Read a profile on David Kranes in Continuum. Read a review in 15 Bytes magazine. David Kranes is a prolific playwright and author of two volumes of short stories and seven novels. His 2001 novel, The National Tree, was adapted for television and aired on the Hallmark channel in November 2009. His short fiction has won literary prizes and has appeared in such magazines as Esquire, Ploughshares, and Transatlantic Review. Over 50 of his plays have been performed in New York and across the U.S., and his radio plays have been performed in the U.S., Canada, and abroad. The opera, Orpheus Lex, for which Dr. Kranes wrote the libretto, was performed at New York City’s Symphony Space in February 2010. His volume of Selected Plays was published in August of 2011. A new play, The Last Word, developed at NYC’s Lark Theater was recently given a staged reading at Salt Lake Acting Company. In his second (or is it third?) life, Mr. Kranes travels and consults the casino industry.